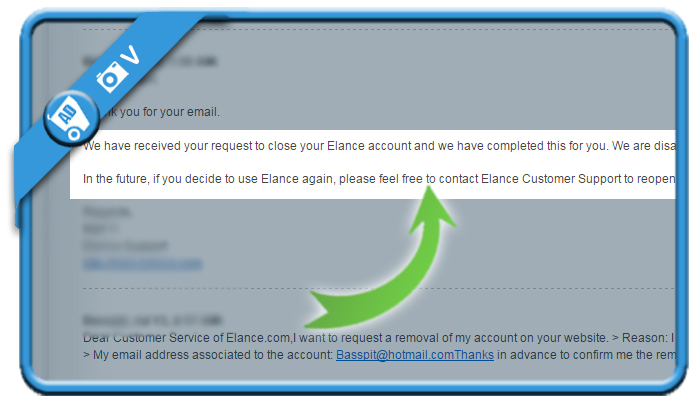 Let’s say that you don’t need a freelancer anymore and you want to remove your Elance profile. 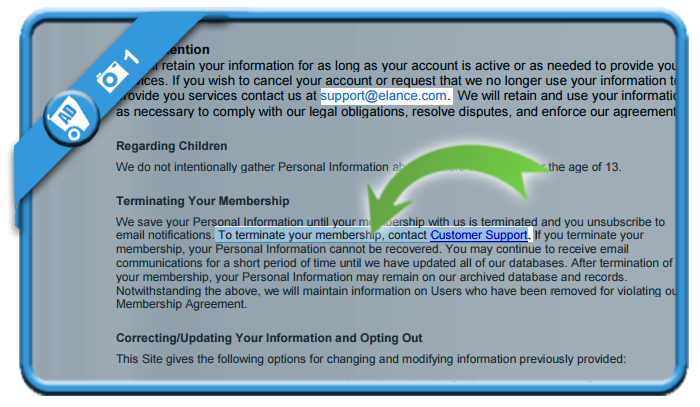 In that case, I can tell you that the Membership button to close your account is gone and doesn’t exist anymore. 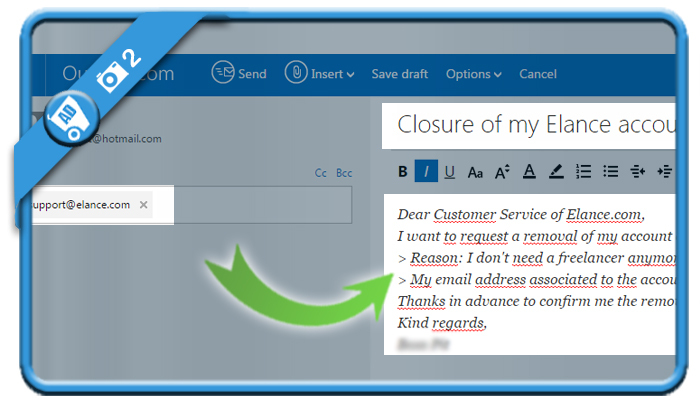 I want to request a removal of my account on your website. Thanks so much, very helpful! Brilliant stuff Johan. Few legit instructions out there that are made so simple for the everyday internet user. Thanks you. Keep it coming and making it useful for the lot.